To stand out, a high standard of training is paramount. 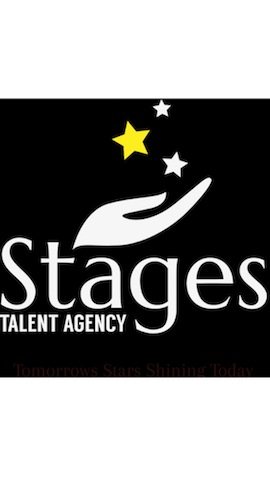 Stages Performers Academy based at Level 3 Mercury Mall in Romford Essex is friendly, accessible, encouraging, and ever-striving centre for the Performing Arts. We exhilarate, educate and perpetuate a positive experience for all performers from the novice to the advanced. Our classes are available to everybody, regardless of experience, age, gender or ability. We believe our friendly, yet professional environment will surprise people whose only perception of the performers world is a cut-throat, judgemental business. We are confident this makes us stand out from our competitors. If you want to attend for fun or to be challenged for a future professional career, we have the class for you. To find out more please visit the website or call in for a chat.